Dan's Engineering has achieved registration to OHSAS 18001 from Centre for Assessment, a third party UKAS accredited certification body. OHSAS 18001 is the internationally recognised assessment standard and specification for occupational health and safety management systems which was developed by the leading trade and international standards and certification bodies. We have shown improvements throughout the company and have developed a culture which is committed to progress. We have a retained safety partnership with Cunningham Safety Consultants. 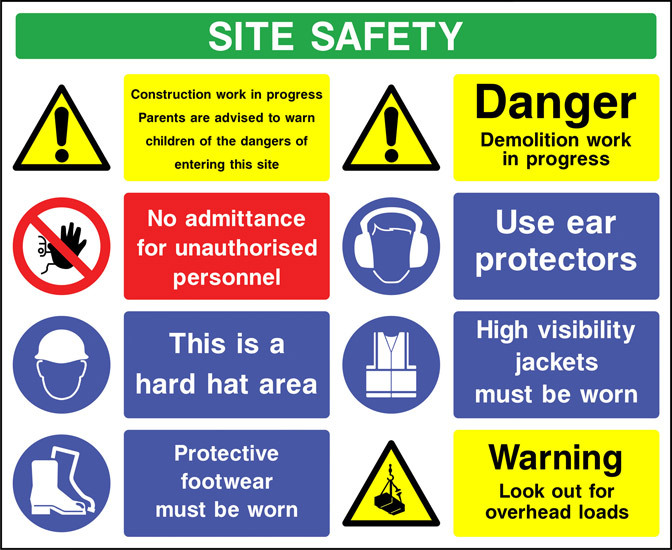 They ensure we comply with current Health and Safety legislation and good working practices. We chose to appoint Cunningham Safety Consultants health and safety experts as they are a professionally qualified team, with a client dedicated Safety Advisor. We provide a comprehensive safe system of work for on-site installations, approved by our IOSH qualified health and safety manager.